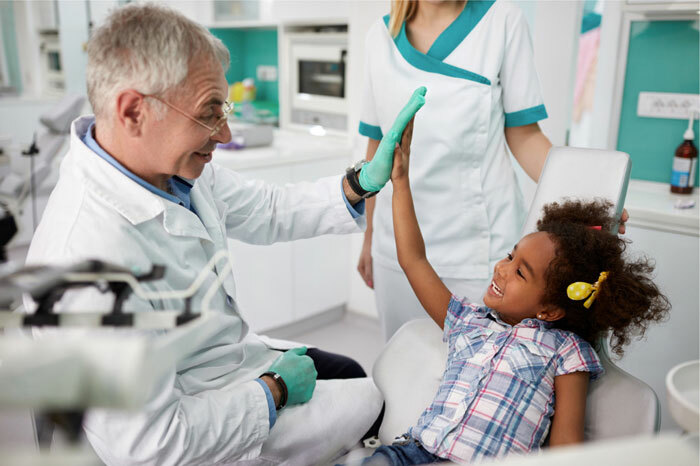 Pediatric dental check-ups are vital to ensure your child’s oral health stays on track, laying a solid foundation for a lifetime of strong teeth and gums. Getting kids to take care of their teeth and visit the dentist can be a problem. If you’re the parent of a youngster with special needs, the challenge may at times seem insurmountable. Kids get into all sorts of scrapes, and dental injuries are common among children, typically sustained in falls, sports or fights. 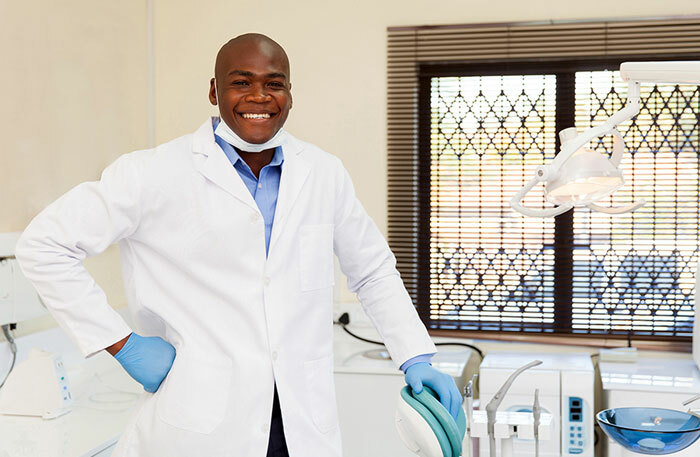 Even if your youngster manages to avoid these issues, other urgent situations such as sudden onset of toothache can also give you a dental emergency to cope with. 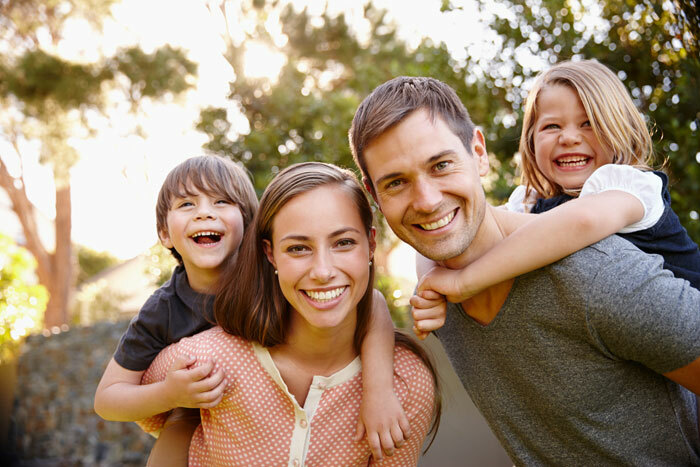 As a specialist in treating young patients, a pediatric dentist can make a big difference for your child’s dental care. 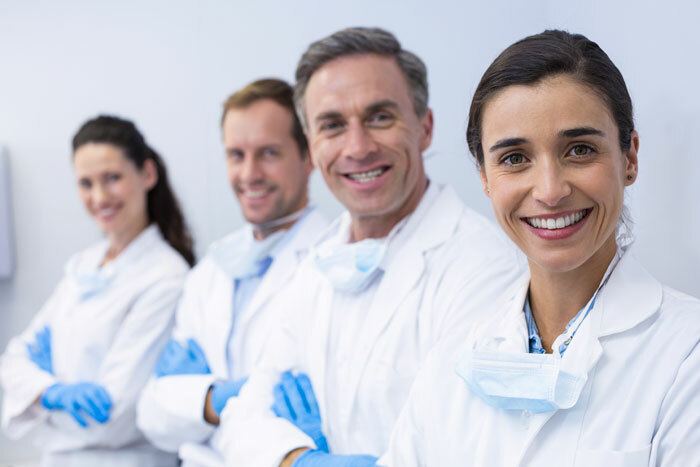 Compared with general dentists, pediatric dental specialists have far more expertise in treating babies, young children, and teens. 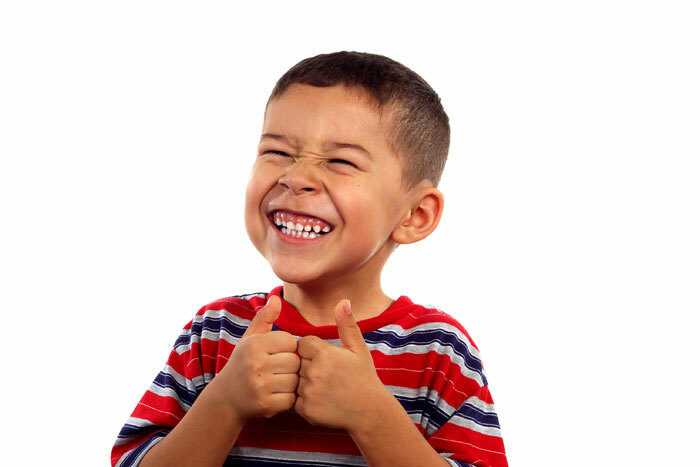 The beauty of oral conscious sedation for kids is that it takes the fear out of dental visits. This enables your child to get the treatment and preventative care they need to keep their teeth and gums strong and healthy. 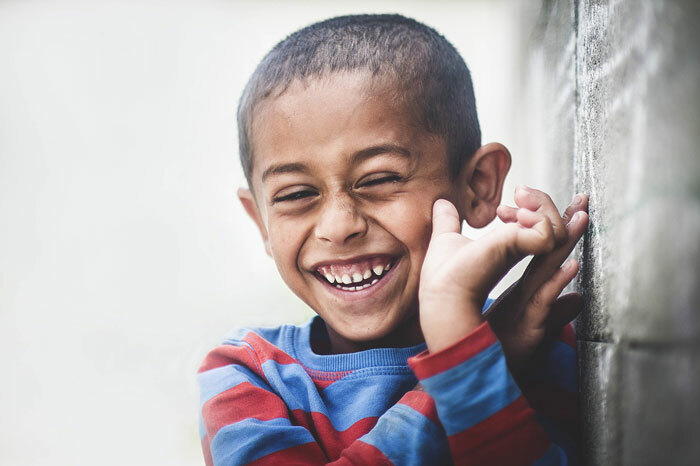 The importance of pediatric orthodontics lies in the fact that early intervention in cases of teeth or jaw problems can spare your child from serious, long-term issues and make sure that any treatment required at a later age is less intensive. 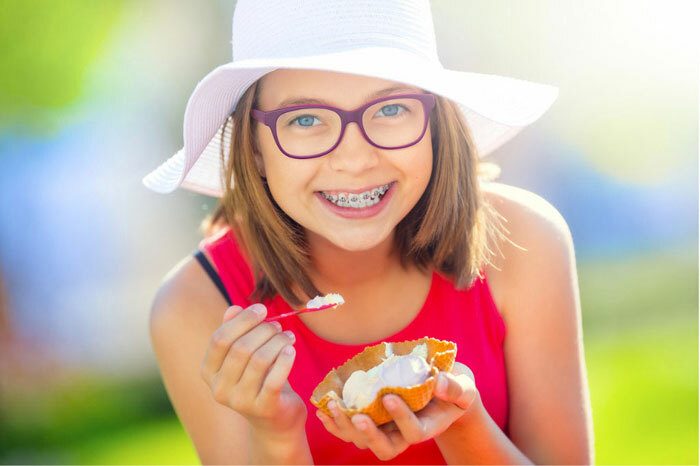 In some instances, pediatric orthodontics can accomplish results far better than those that could be achieved when your youngster’s face and jaw have developed fully. 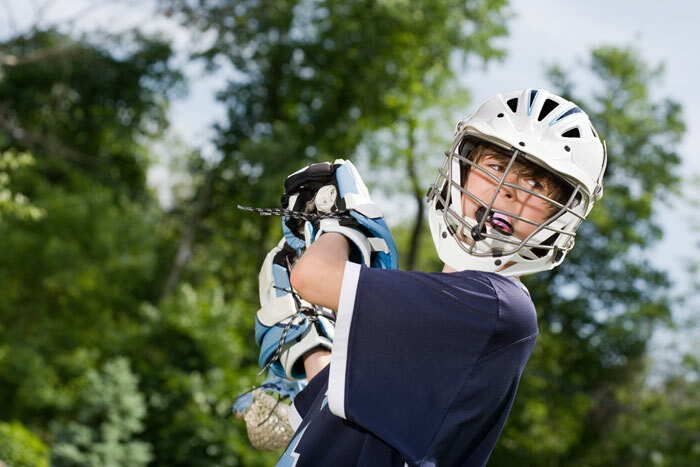 The importance of mouthguards for youngsters playing sports cannot be overstressed. Accidents can – and do – happen, and mouth protectors are vital to keeping your child safe from dental injuries while taking part in sporting and other recreational activities. Tooth decay is the chief cause of chronic infectious disease among children in the U.S. and has been described as a silent epidemic. It’s also the most common cause of tooth loss in kids. The importance of baby teeth lies chiefly in the fact that they reserve space in your little one’s mouth for their adult teeth to emerge. Baby teeth – aka primary teeth or milk teeth – also enable your child to speak properly and eat well. 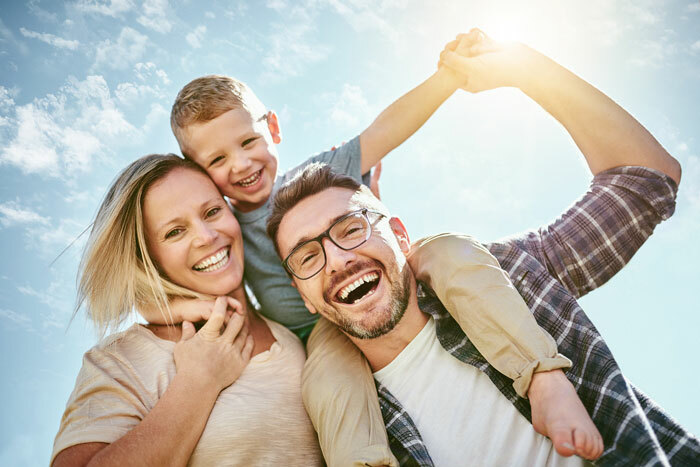 You’ve done all you can to encourage your child to stick to a regular routine of oral hygiene – but it may not be enough to prevent tooth decay. Thorough brushing and flossing will get rid of food debris and bacterial plaque from smooth surfaces of teeth but your child’s permanent back teeth – premolars and molars – are still prone to developing cavities.